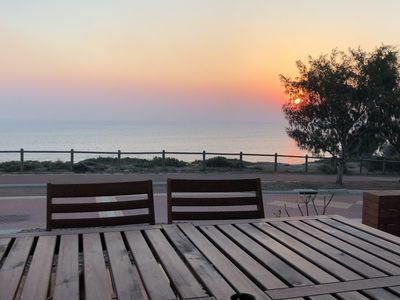 100 metres from beautiful Quinns beach, Blue Vue Cafe & Quinns Shack. 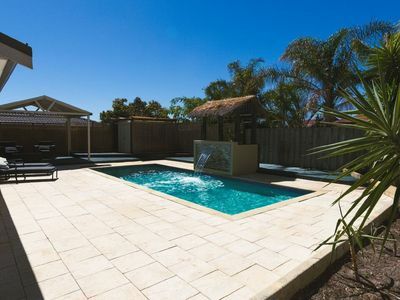 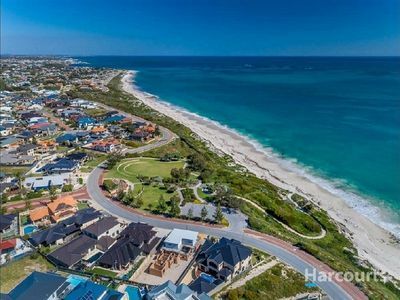 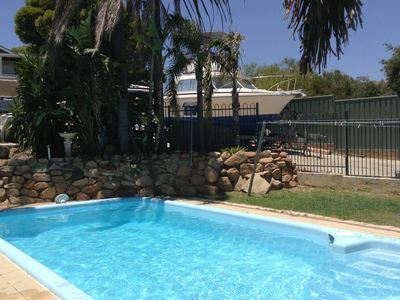 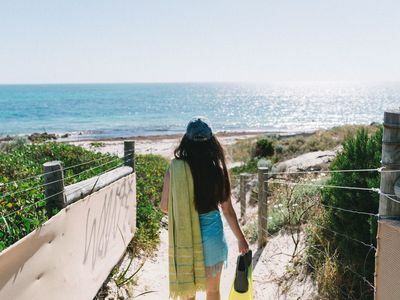 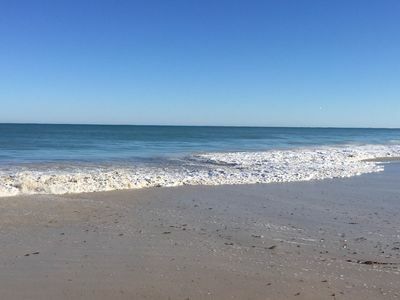 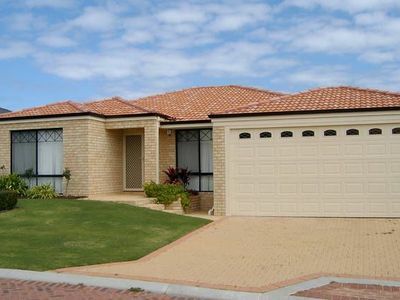 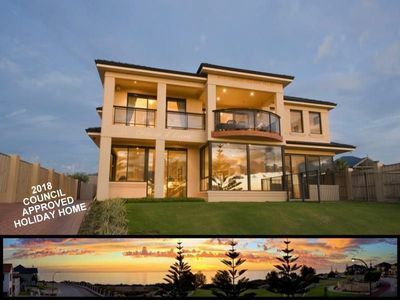 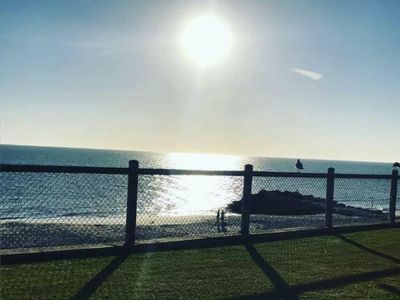 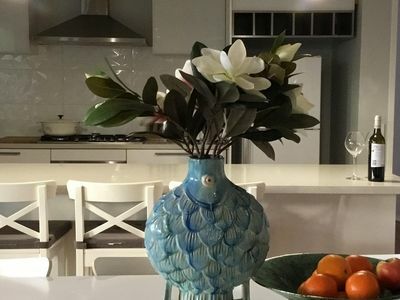 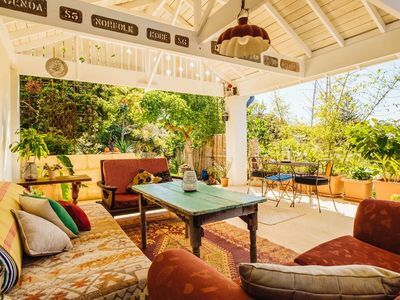 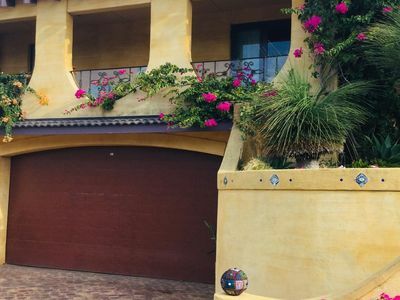 Stayz has a great variety of holiday accommodation properties in Quinns Rocks Perth, including houses, holiday rental homes, villas and more. 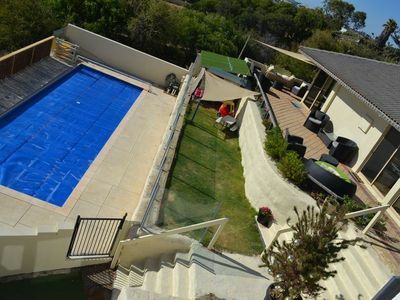 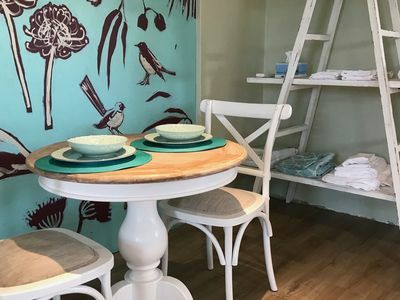 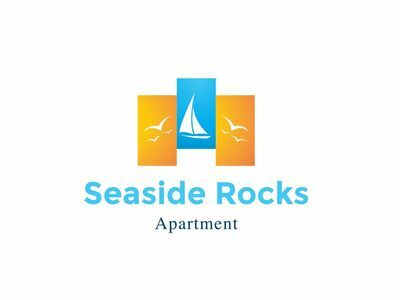 Take advantage of holiday accommodation packages when you book your short-term rental accommodation in Quinns Rocks holiday with Stayz.